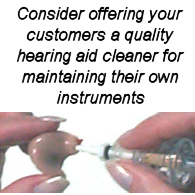 UV Spot Cure equipment for hearing aid manufacturing and repair delivers a focused beam to supply more optical curing power to the cure area. 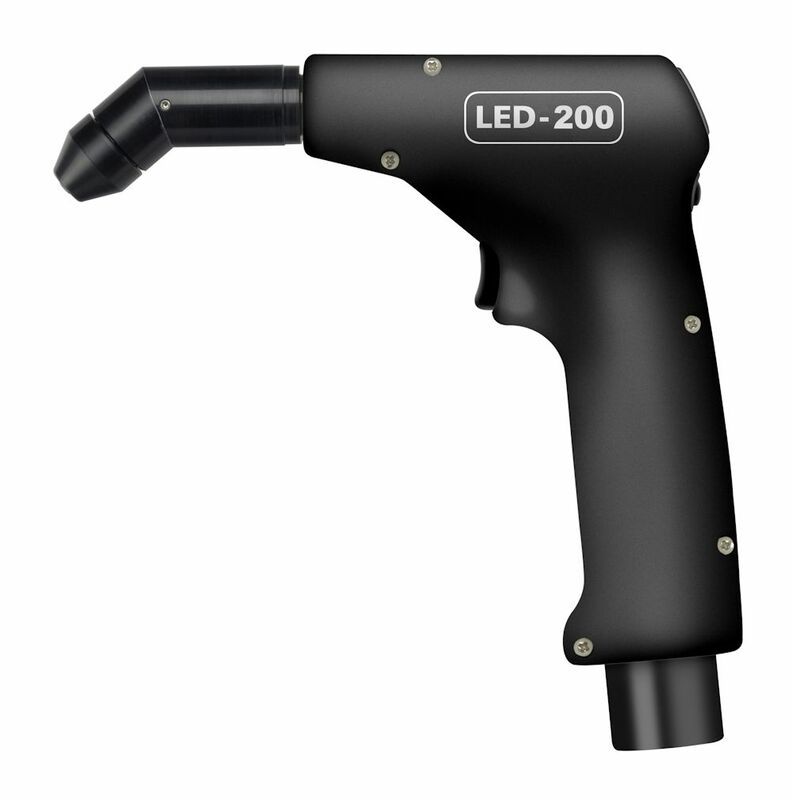 LED-200 Ultra-High-Power UV Spot Cure Unit combines 2.5 Watts/cm2 with the convenience of battery operation to provide the most powerful and convenient UV spot cure device available. 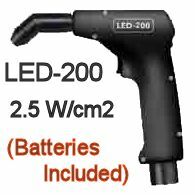 SpotCure-G Battery Operated UV LED high power UV cure system with choice of output wavelength by Kinetic Instruments. 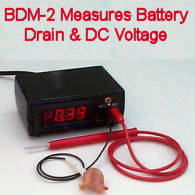 SpotCure-B UV LED high power UV cure system with choice of output wavelength by Kinetic Instruments. 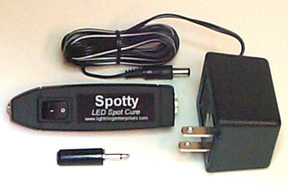 Spotty-P Portable UV LED Spot Cure unit delivers ultraviolet light for curing small area UV adhesives and coatings. 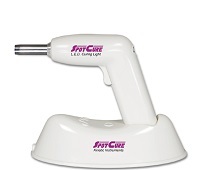 Convenient carrying case makes Spotty-P a must-have UV cure system on the road. 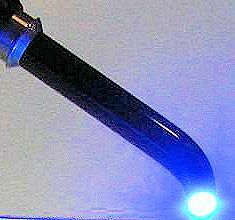 Spotty-B UV LED Spot Cure unit delivers ultraviolet light for curing small area UV adhesives and coatings.